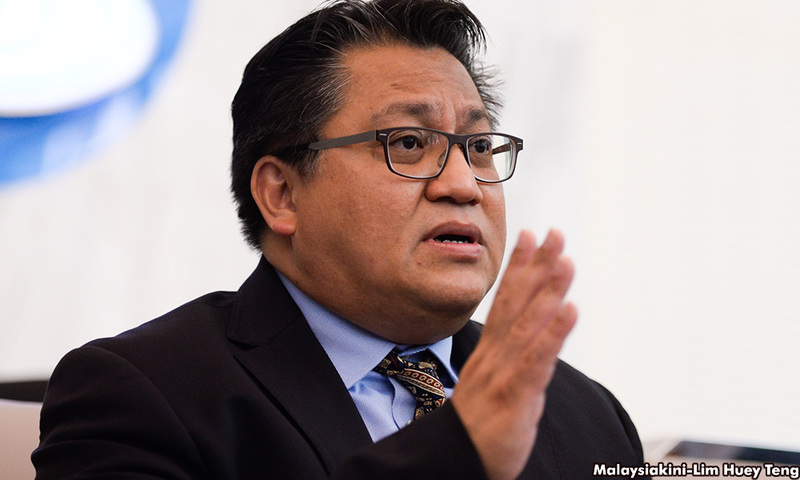 Deputy Home Minister Nur Jazlan Mohamed today questioned the action by Australian authorities for using the media to reveal the case of a frozen bank account belonging to the Bukit Aman Criminal Investigation Department (CID) director recently. He said the authorities should have taken action against Wan Ahmad Najmuddin Mohd right away if it was proven that the latter had involved in money laundering activities as claimed in the media report. However, Nur Jazlan said the failure of the Australian authorities to do so had raised questions on whether they “have an axe to grind” in the case. “I have no idea as to why the Australian government have done so (revelation via media). If this was a crime, involving money laundering, action would have been taken (against the CID director). “However, that's not the case. They only used the media to embarrass Malaysia,” he told a press conference after officiating the Sekolah Kebangsaan Taman Bukit Kempas Parents and Teachers Association (PTA) annual general meeting here today. Nur Jazlan said the authorities seemed to create a perception that a criminal offence, in the form of money laundering, was committed when in fact, there was no prosecution. He was commenting on a report by a foreign newspaper that Australian police seized A$320,000 (RM971,728) in the bank account of Wan Ahmad after the money was suspected to be proceeds from money laundering activities. In a statement yesterday, Inspector-General of Police Mohamad Fuzi Harun stressed that the deposits into the bank account belonging to the CID director was from a legitimate source and used to finance the education of the latter's children in Australia.